The Chetwynd Chronicles, the history of a British Colony of Lake County, Florida, 1882-1902, now in the pre-publication stage, tells the story of a group of young bachelors who left their home country to seek the golden pot at the end of the rainbow in Central Florida. In this instance the golden pot bore the shape of an orange that, over time, would translate into great wealth. 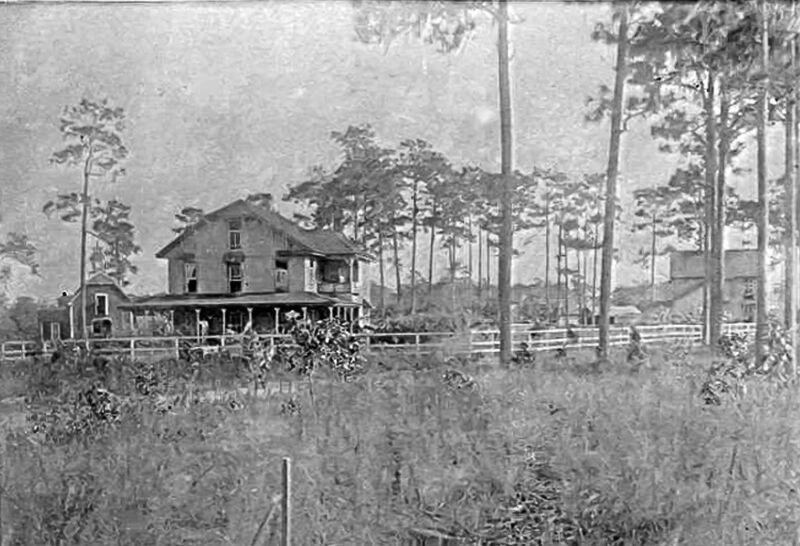 Before theme parks, ribbons of highways, Wal-mart, and even roads and railroads, there were only acres and acres of pine forests and grasses with orange trees sprinkled about here and there. The settlement area, tucked into the northwest portion of Lake County, was appropriately called by one colonist, a “nether land.” That it was. Enter onto the scene the twenty-three-year-old son of an English vicar, Granville Brian Chetwynd-Stapylton who laid the groundwork for the establishment of not only a colony, but within it a learning complex. 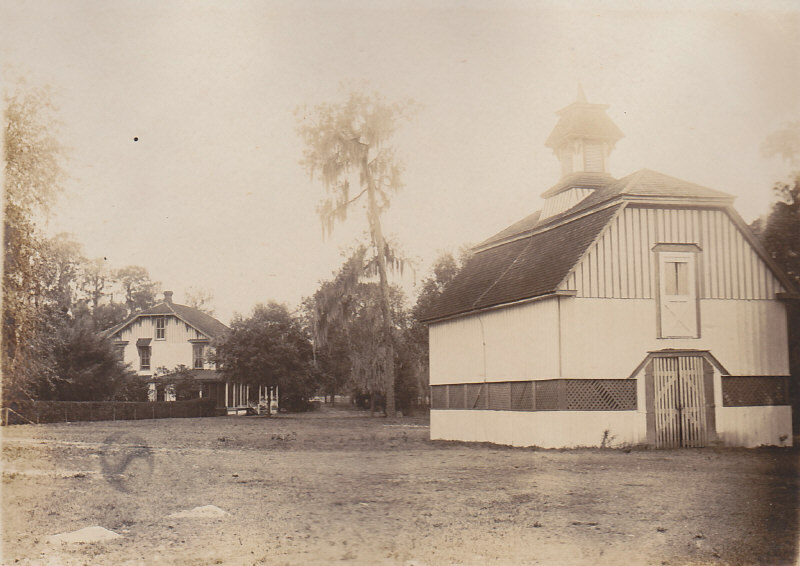 This complex, located on a small lake, Zephyr Lake, included a boarding house, a stable for their horses, and a dining hall with an attached kitchen. Tuition-paying men not only learned how to grow citrus but planted, grew and tended to all the groves on Stapylton’s land. 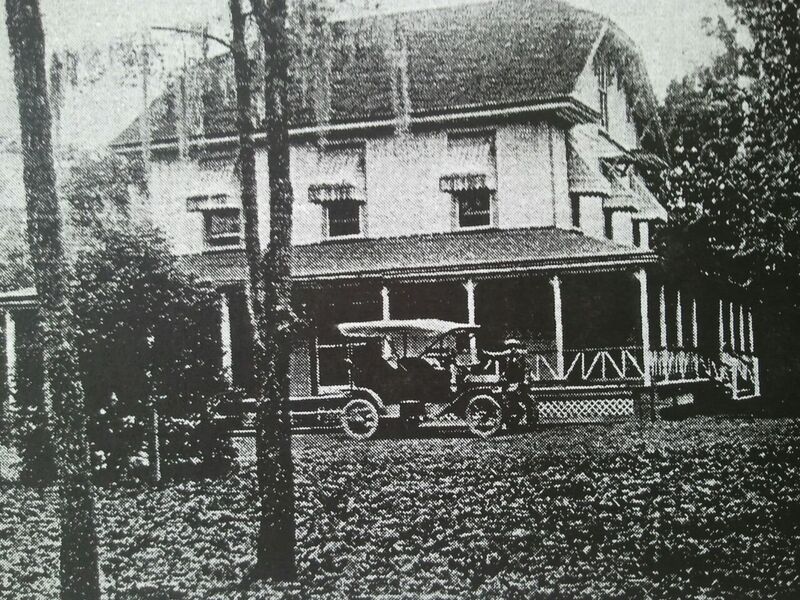 While they learned, Stapylton, at various times, ventured into real estate endeavors that included a town, also called Chetwynd, into the establishment of Leesburg’s first bank, and into politics. In 1902 he was elected Leesburg’s major; he died the same year. The Great Freezes of 1894-1895 capped off with another in 1899 proved to be the death knell of the colony as well as for profitable citrus growing in Lake County for many years. Of the brief local historical accounts the number of British living in the colony ranged from 80 to 150. The latter number bears some truth in that nearly 150 men have been identified. But they didn’t all live in the colony at the same time. They arrived at various times and left at various times and for all sorts of reasons. With time and tenacity not only have the men been identified but biographical information was found as well. Those searching for family roots may not know that their ambitious ancestor tried to make a fortune growing citrus in Florida. So do be patient; The Chetwynd Chronicles will soon be published. Those who enjoy history and those interested in family histories will love The Chetwynd Chronicles, the only history ever written about the Colony of Chetwynd. At the core of my being is an “I want to know” characteristic that drives me to obsessively research, not only my family’s history, but obscure or forgotten pieces of local history like the British Colony of Chetwynd that led to the writing of the Chetwynd Chronicles. Perhaps my inspiration came from my seventh grade teacher in Colorado Springs, Barclay Watson, who made history fun and tantalizing. Although enrolled at Capital University, Columbus, Ohio, as a history major, my attention soon shifted to music and then to marriage before graduation. Two decades later, however, I graduated from Lenoir-Rhyne College, Hickory, North Carolina, with a business degree. On a mountaintop over-looking beautiful downtown Valdese, North Carolina, I worked alongside my soul-mate, Larry, as business and chemical consultants. He died just before the 1997 publication of my book, Amazing Grace, the 150 year history of Grace Episcopal Church in Morganton, North Carolina. Prompted by an advertisement touting a retirement community where one can “play golf free for the rest of your life,” I and my four cats moved to The Villages, Florida, in 2000. And I joined a church in Fruitland Park, Holy Trinity Episcopal Church—formerly in Chetwynd. And the rest is history! Perhaps there’s wonderment with the author’s name. I’ve noted that some authors of the latest best-selling books seem to prefer using three initials instead of their given name. Three initials, after all, seem more sophisticated that two. So I decided to apply that format too—for a reason. Because three initials preceded most surnames of the Chetwynd settlers I’m honoring them by adopting the same tradition—if only for a time. All other times I’m called Donna, Bottsky, or just plain Bott.